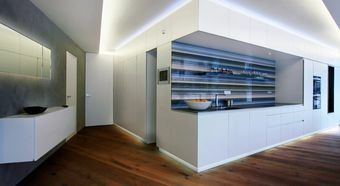 The showroom of praestare GmbH represents a complete apartment that has been equipped with the very latest technology. 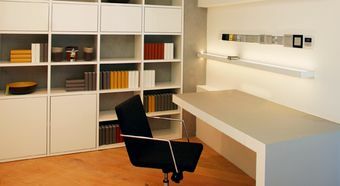 The basic idea behind it was to enable people to create open areas in their own houses. The systems from JUNG can be integrated into this concept in an ideal manner. 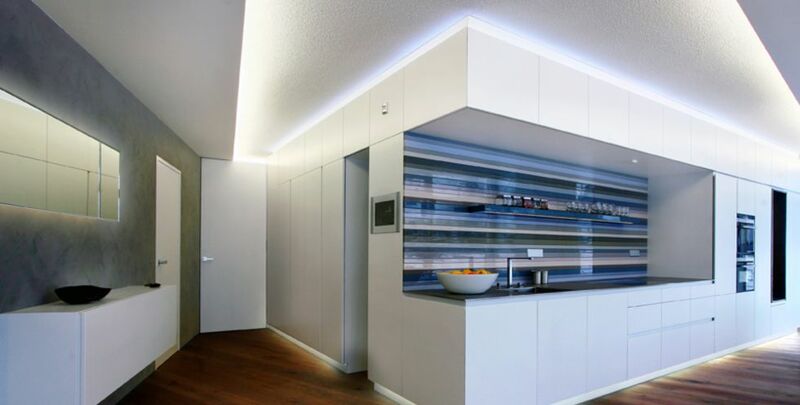 All the house functions and the multimedia can be handled with KNX controls. 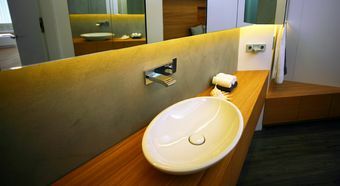 Visitors are greeted by the video DCM intercom system and your favourite song can be played in the bathroom by means of the music station. All that in a perfect “feel good” atmosphere. Music Centre The docking station incorporated in the switch design is not just for charging MP3 players and the like; the Music station gives you ideal sound quality through the loudspeakers - both individually or installed in multiple frames. The HiFi equipment can also be connected here through the line-out outputs.